Taking place on the second evening of INDEX in a glitzy, informal setting in the Dubai World Trade Centre, the awards ceremony features as the central social and networking function of the entire event. The IADA ceremony will showcase leading architecture and design projects, products and professionals across 15 distinct categories, culminating in the INDEX Lifetime Achievement Award. 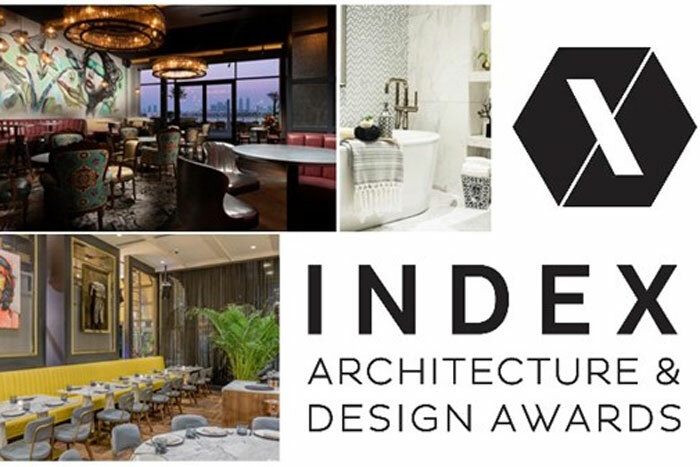 Samantha Kane-Macdonald, event director at INDEX, said: "The INDEX Architecture & Design Awards allow the region's incredible design industry to come together and recognise and truly appreciate all the world-leading innovation taking place across the Middle East. "Last year we had a record-breaking number of entries which is testament to the creative genius of this design community that we are so privileged to be a part of. The submissions were of such an extraordinarily high standard that it was an almost impossible task for our team of independent judges to select those projects that stood above the rest. "As the UAE and the Middle East continues to develop, we have added more categories to IADA, such as Design Firm of the Year and Best Cultural Design, to ensure we celebrate each individual who has made our region the international design hub it now is." For more information and to enter our awards, click here.